Clean transportation provides a solution to the challenges of air pollution and unhealthy vehicular emissions. It’s a cause that many car companies are making a priority. David Michery, CEO of Mullen Technologies, a company that manufactures and distributes eco-friendly cars, is a leader in the field of clean transportation. “The congestion and pollution we have been experiencing have been issues across the globe, it is not our problem only,” says David Michery. “We have therefore prioritized studying innovation overseas in order to develop high quality and efficient solutions.” Cutting-edge, holistic solutions to the clean air crisis include manufacturing electric vehicles that use state of the art battery and energy technologies. 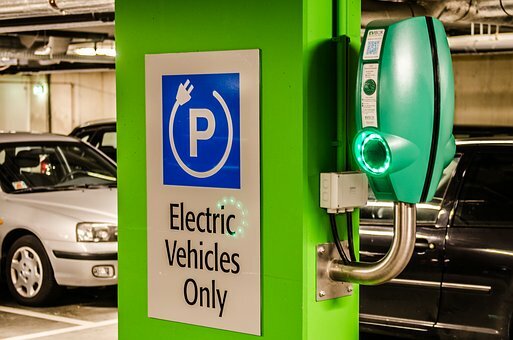 Although many consumers feel strongly about clean transportation, they find themselves bound by their budgets: many electric vehicles cost an upwards of 100,000 dollars. Electric vehicles tend to be luxury cars; driving an electric car is often viewed as a status symbol, reserved for the wealthy. David Michery, with his strong background of success, is uniquely poised to champion the cause of clean transportation. After working in the music industry for 27 years and producing more than a dozen gold or platinum records, Michery now channels his energies into the cause of clean transportation. As the affordability of electric vehicles increases, clean transportation can become a reality.